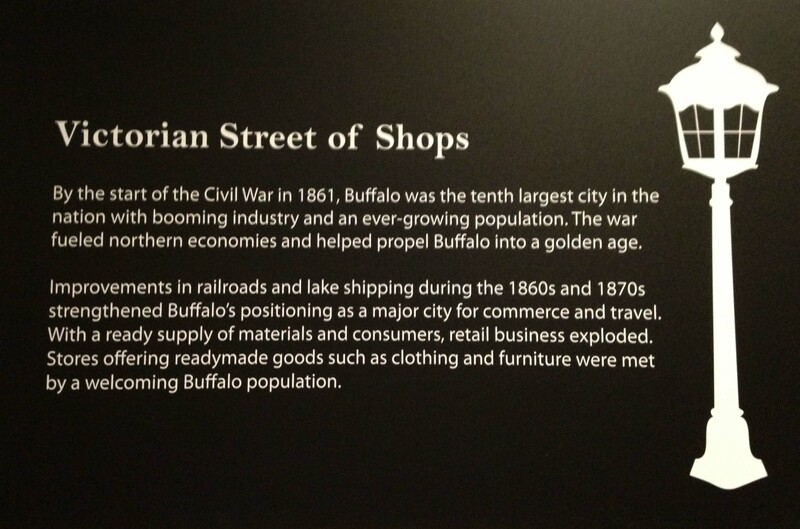 Above the staircase and leading to the museum’s lower level are engraved words, “1870s Street of Shops.” This signage and the exhibit it teases were intended to endure time. For over a half century, it has done just that. The exhibit lies within earshot of my office, from which I have listened as thousands of visitors have passed through the artificial streetscape. Many reminisce about their childhoods, each storefront sparking a different story. Others recall seeing the display with their parents when they were young. It became evident that the exhibit had, over time, become as much a part of people’s memories as the items held within it. In recognition of this, we worked to update the Street of Shops while maintaining its history and charm. The exhibit now boasts a new paint job, with colors inspired by late 19th century paint swatches preserved in our library. A newly installed ceiling painted as the sky adds to the display’s immersive ambience. The most notable change, however, is the space formerly occupied by our Buffalo Savings Bank display which has been transformed into a family-friendly interactive photo studio. The newly added space, Bliss Bros. Studio, was inspired by a longstanding and well-respected photography business which first opened on Main Street in 1861. For over 50 years, the Bliss family produced some of the city’s finest portraits and landscapes. Now, the story of their business will be shared with our visitors. 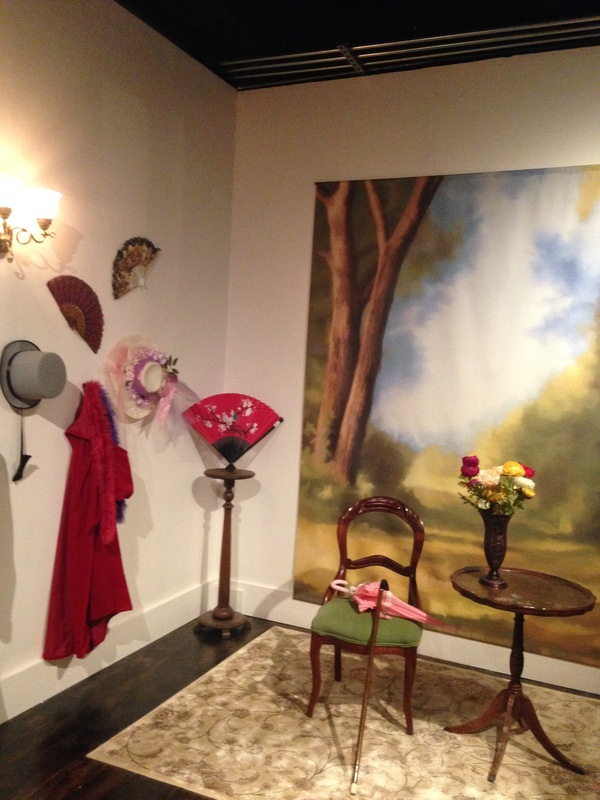 Inside the studio, guests are encouraged to dress up in vintage clothing and pose in front of our custom made backdrop to create their own vintage portrait. 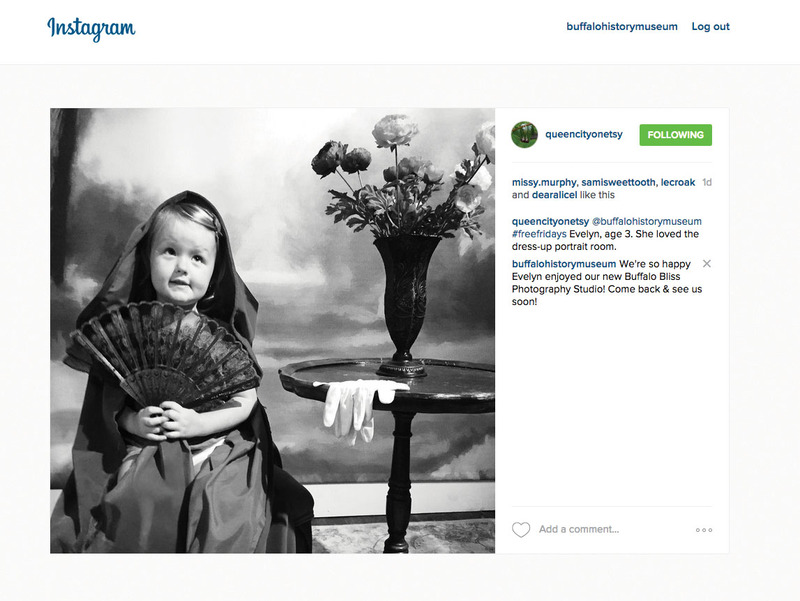 Images may be shared via social media by using the hashtag #buffalobliss. 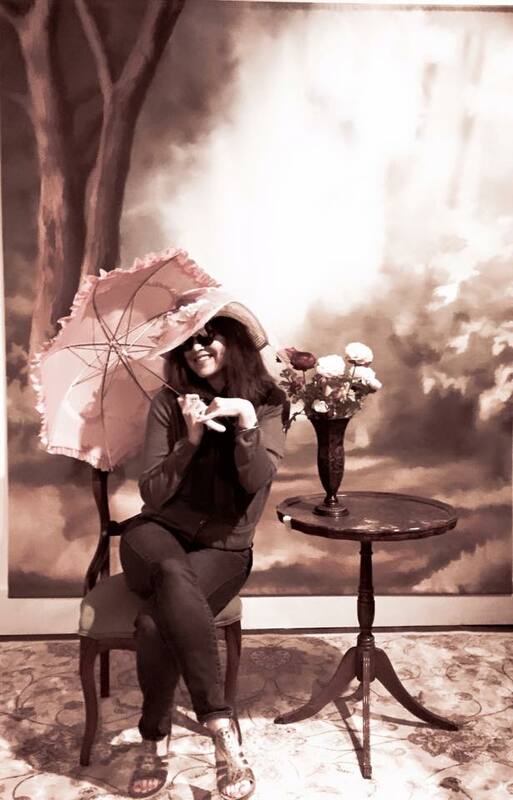 When at the Museum, visit our new studio, take your picture (or a “selfie” as it were) and join in on the fun while being a part of continuing story of photography. 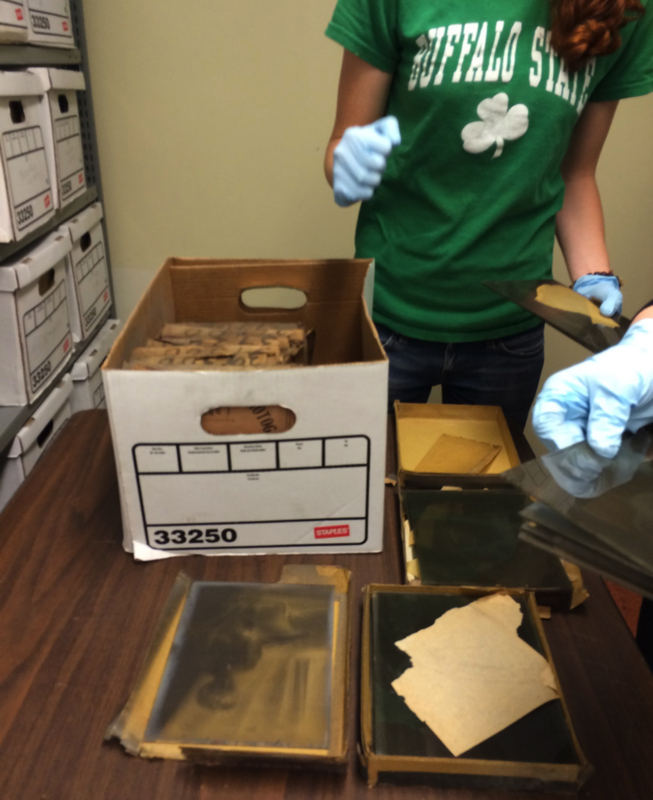 Today, I went to class with more excitement and anticipation about what I might find in the next box of negatives. I chose another banker box at random marked 44400-44800. I opened the lid to find the negative boxes extremely decayed. Figure 1: The negative boxes were all falling apart, and the negatives stuck together. Figure 2(left): Two images stuck together from moisture and mold growth. 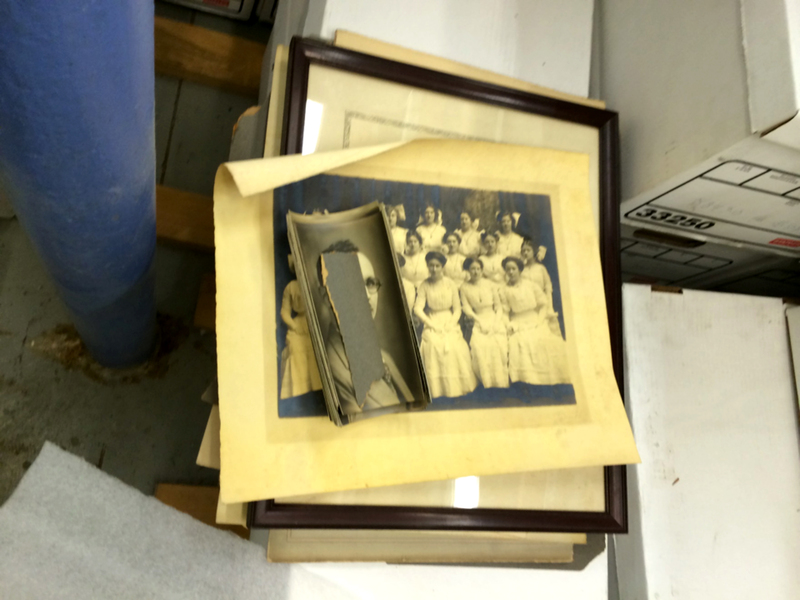 Figure 3: Before these negatives can be preserved they must go through conservation. There is tissue paper that is not acid free, therefore it contributes to the continued decay of the negative, other issues of decay include emulsion silvering, water and mold damage. 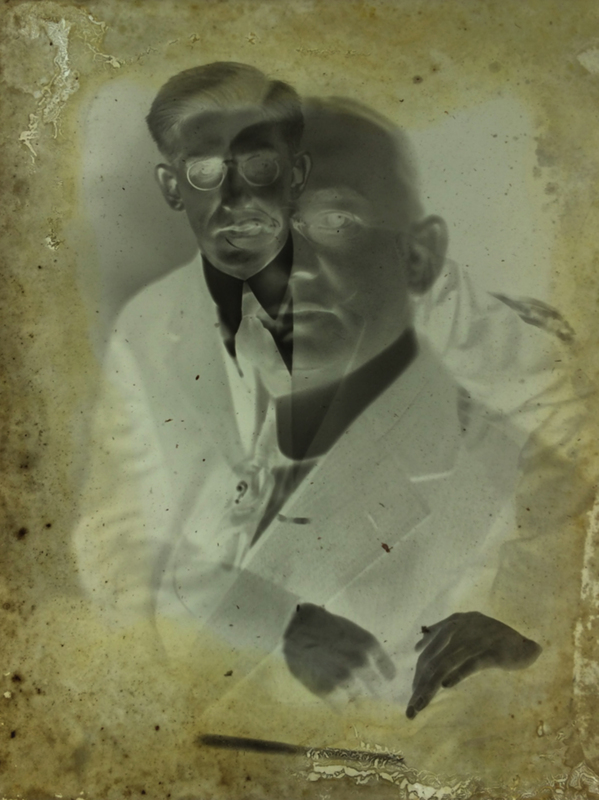 Here are three negatives stuck together and clearly illuminates the tissue paper used to separate the negatives. 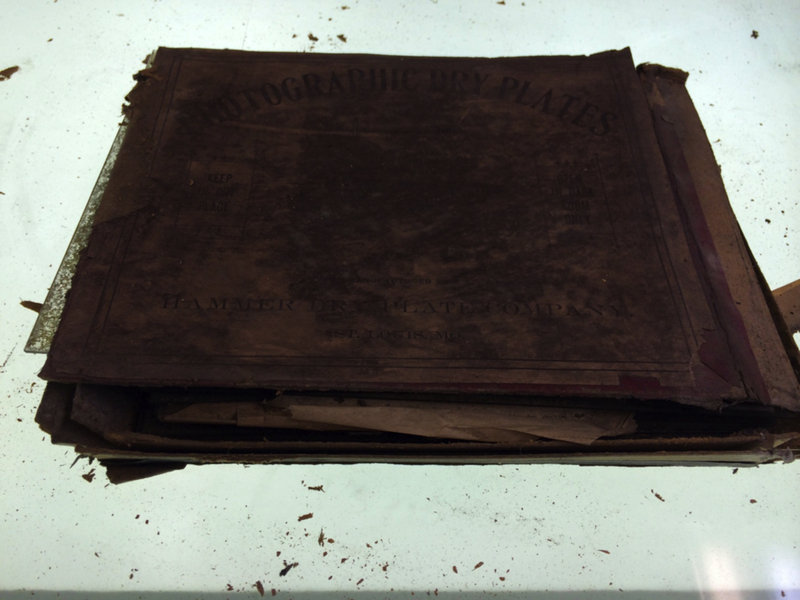 We now know that acid-free paper is great for archival preservation however, this paper is not acid free and as long as there is tissue paper in between the negatives, there continues to be decay. In order to preserve this collection, first it must be stabilized. Since there is so much damage and no identifiable data on this entire series of negatives the entire banker box full of negatives must be marked for conservation. After musing for a while about the massive undertaking it is going to require just to stabilize the collection, before it will be ready to be exhibited, calculated out could take years. Consider that there are 13 Graduate students currently working on a mere 15-30 images each, barely is a drop in the bucket of this collection. It is going to require not only funding but dedication and determination to keep as much of this collection intact during the stabilization and preservation stages. It begs the question, should they all be saved? In my humble opinion, I think so. Who knows the connections that can be made through researching the images, names and records! With only a little time left in class, I moved onto another Banker box full of 8” X 10” Negative Boxes from various manufacturers. Still feeling excited but moreover, present to the massive undertaking of a project I am only beginning to understand. This is the story of discovering of the Howard D. Beach Photographic Studio Collection through the course MST 623 Digital Collections. Made possible through generous donations and the joint efforts of Dr. Conides and Noelle Wiedemer at Buffalo State College and The Buffalo History Museum. 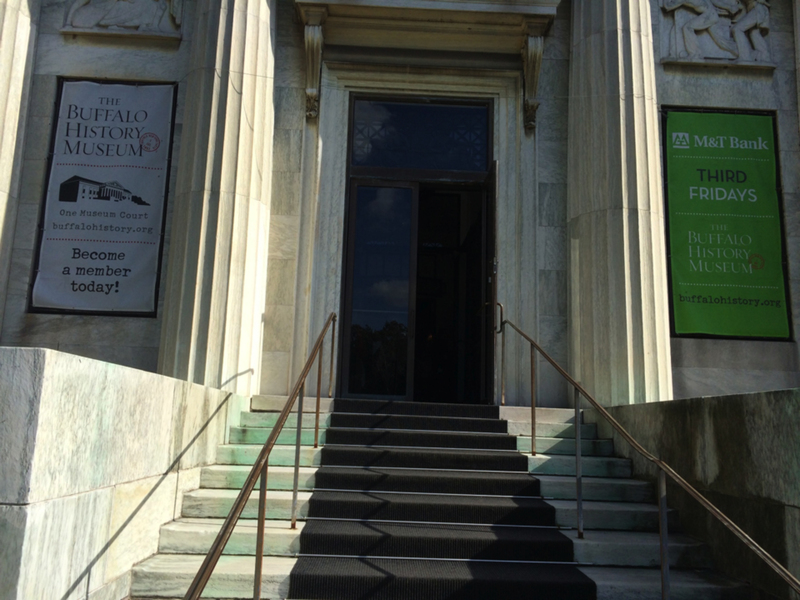 Figure 1 & 2: Welcome to The Buffalo History Museum, the home to the Howard D. Beach photography studio collection of glass negative plates. Figure 3: Here is where the collection is currently being housed. Our class consists of 13 Graduate students, who are unearthing images that have yet to be viewed by anyone in almost 100 years. We are the first class to have our hands in this collection under the guidance of our professor Noelle Wiedemer. It is truly an exciting time! The collection was found in the basement of the Howard D. Beach home and photographic studio when it was sold. Negatives, Paintings, Prints, Records, and Receipts were found in various states. From pristine condition to varying degrees of decay. 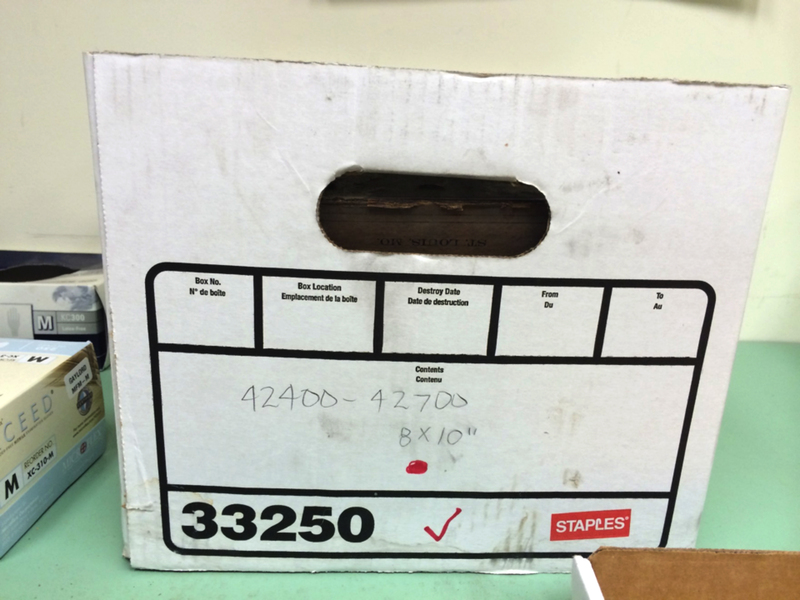 Figure 5: These boxes represent a small smattering of the “other” items found among his collection besides the glass negatives. Some of the materials have been destroyed by time and weather, while other items are in almost pristine condition. Figure 6: A yellowed image, clearly a very old print. Just one of many treasures waiting for their history to be revealed. Figure 7: Some images, apparently fro m first glance the images seem to be charcoal or pastel on paper, approximately, 16” X 20”. At this point, there are more questions than answers. What are these? What were they used for? Did he use them somehow as back grounds that he super imposed in his photographs? Only time and looking further will tell. Figure 8: Walking into one of the rooms that store the Beach col lection, classmates are looking through a box of 6 ½” X 8” glass negatives box and showed me this; Figure 9: Excited to see H.D.B. (Howard D. Beach) showing women utilizing books in his photographs has set my mind in motion. I can’t help but wonder what year this photograph was taken nor what else might be uncovered with each box that is opened. 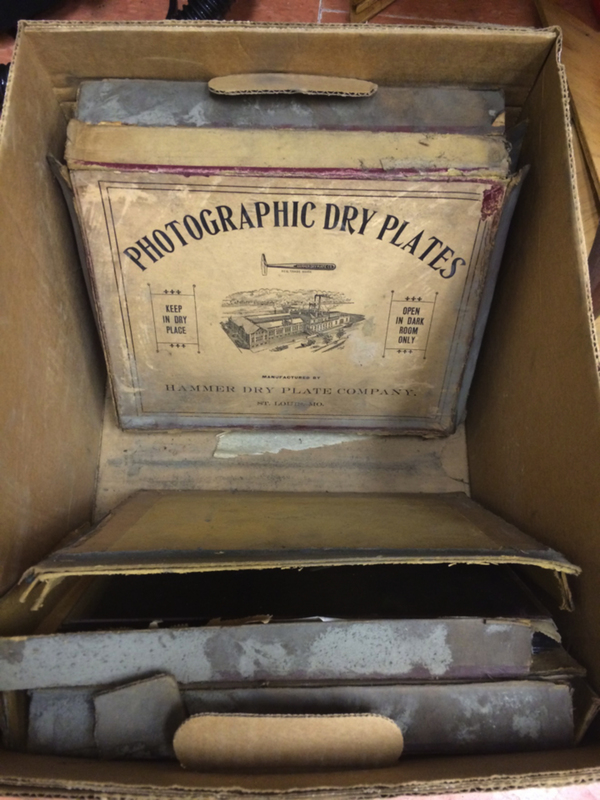 It is hard to imagine 60,000 glass negatives. 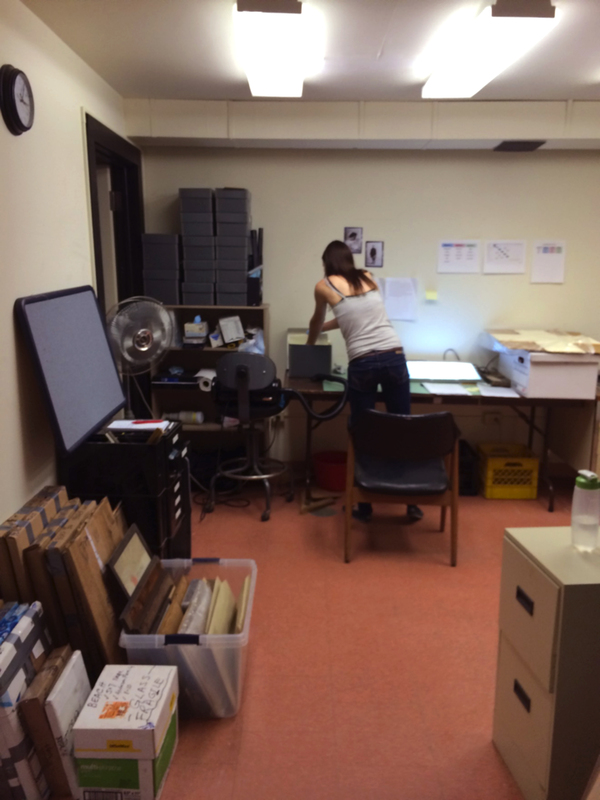 To help give the reader perspective, consider that each box in the background of Figure 9, contains 6-8 boxes containing approximately 12-16 negatives each. 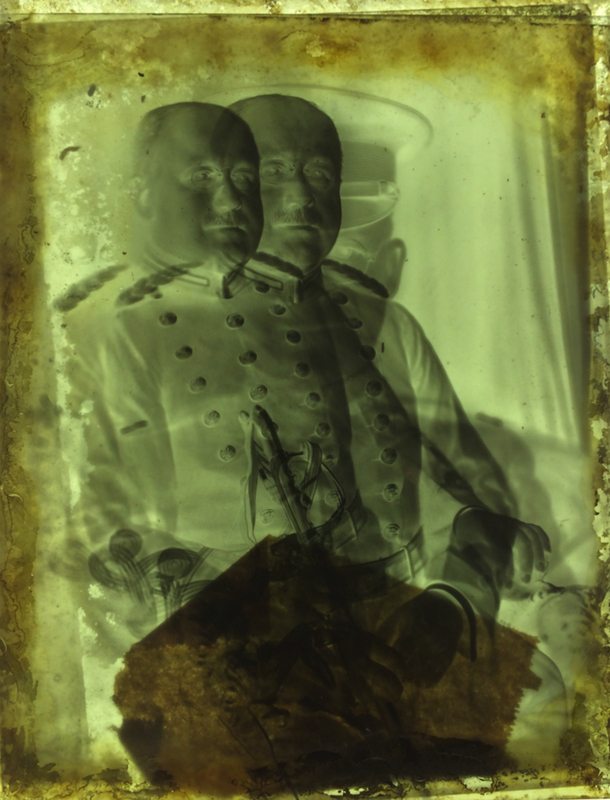 Figure 11: Looking in the Banker’s Box marked 42400-42700, r eveals five Hammer 8“ X 10” Photographic Dry Plate negative boxes in varying degrees of decay. Forgetting for a while to write any observations down at all, engrossed in the details of the glass, fascinated by the images of countless faces that have no significance to me, and yet, the negatives state with dignity that they lived. I find myself drawn to the details that accompanied each image and in Beach’s own handwriting, the name of the subject(s), delivery due date, Reference number(s) that correlated to the customer’s details stored in a meticulously kept card catalog. 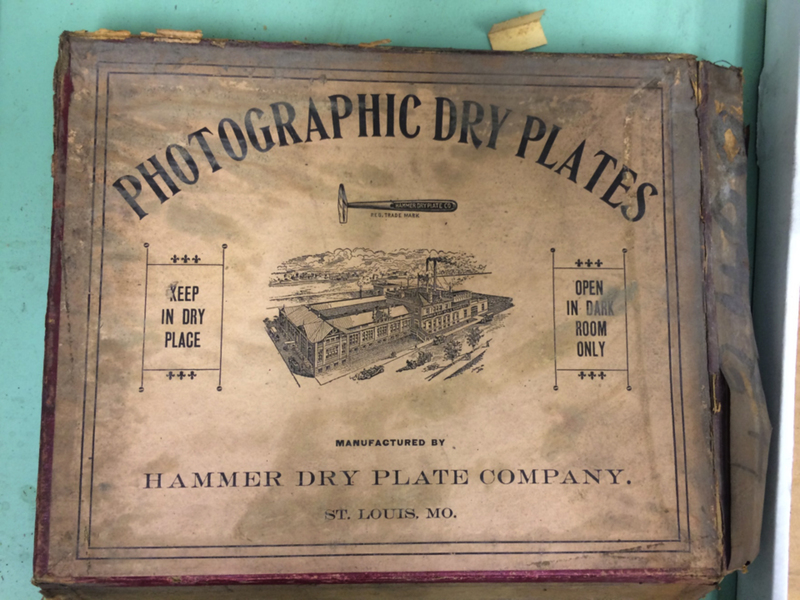 Figure 12: Manufacturer Hammer Dry Plate Company, Negative Box top. The image reveals the number 42400, which correlates to the numbers of the negatives found inside, or did presumably sometime in the past. Figure 13: The above image is marked as the N Literary Society. 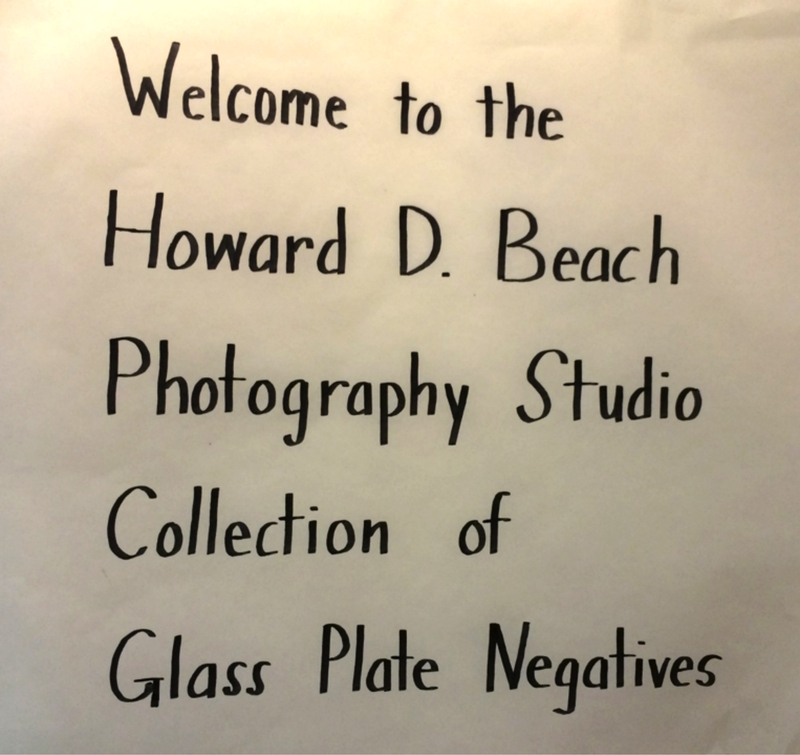 The negative is shown with the emulsion side up, with the name of the customer, date (print was due for delivery to customer and a corresponding number that relates to the card catalog of Howard D. Beach’s customers. Figure 15: My curiosity continues to be peeked when I found this image of an older woman with her reading glasses holding a book open seemingly to a specific page. I can’t help but wonder if I will be able to read the poem when the negative is digitally inverted. After several hours of looking through the five boxes I came away with a few images that struck a chord. I still have more images to select before I begin my research on the individuals of the images I have selected to research.